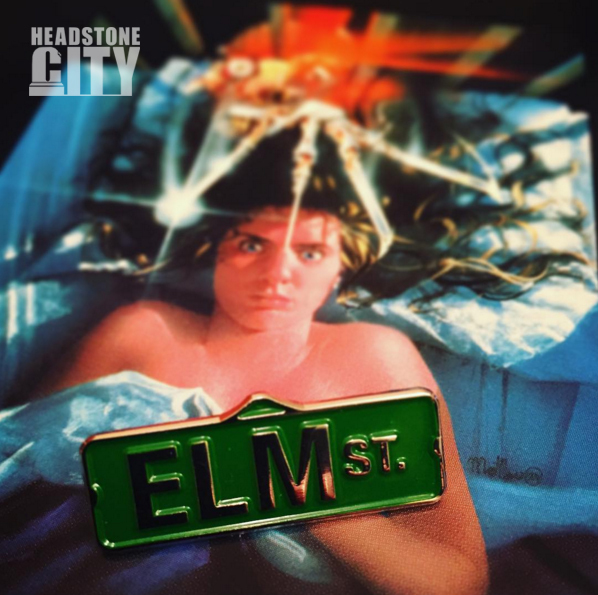 Fend off Freddy with our new Elm Street pin! 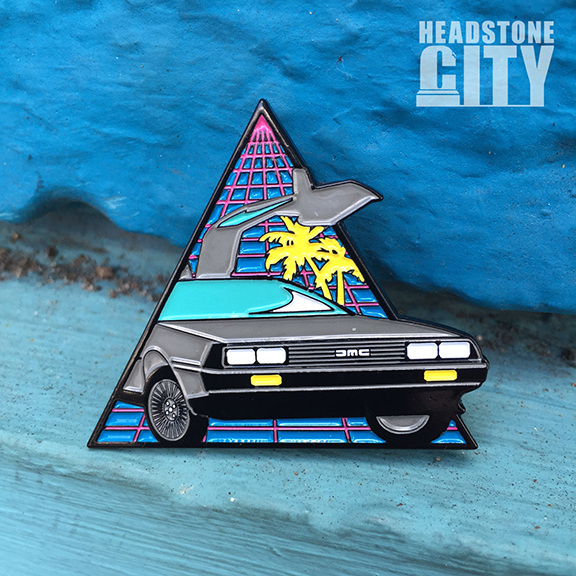 Keep your pin game strong with Headstone City’s latest enamel pin. 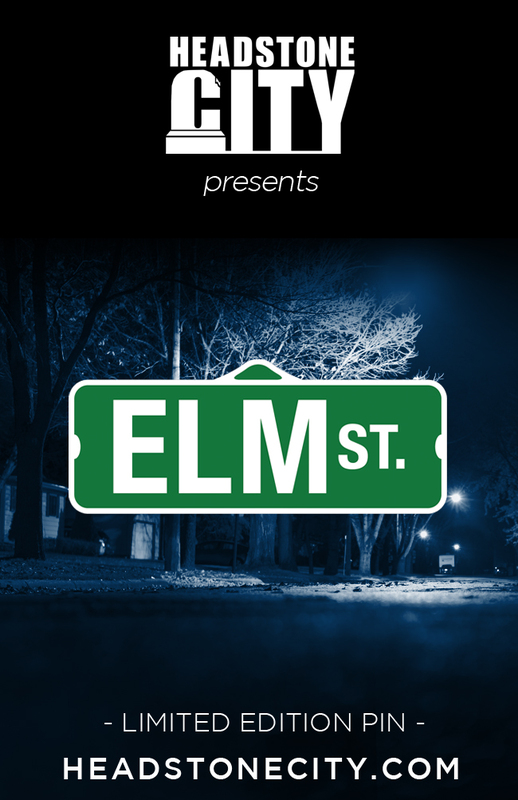 Order our new Elm Street pin today! 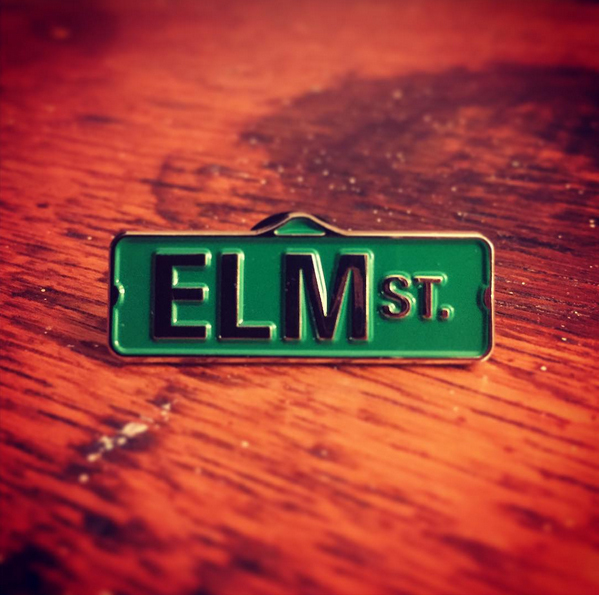 Our limited edition, 1.25 in., soft enamel pin is now on sale for $7.99 on our website. 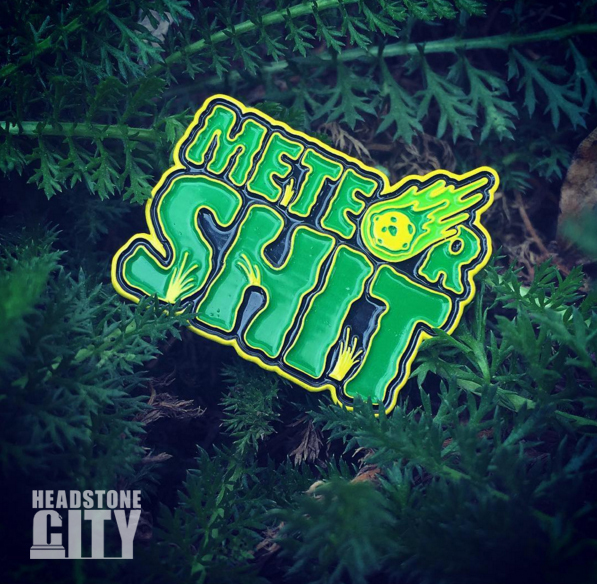 Comes with back card, also designed by Headstone City!